Our latest feature is for our client Grand Trunk’s double hammock in Esquire! 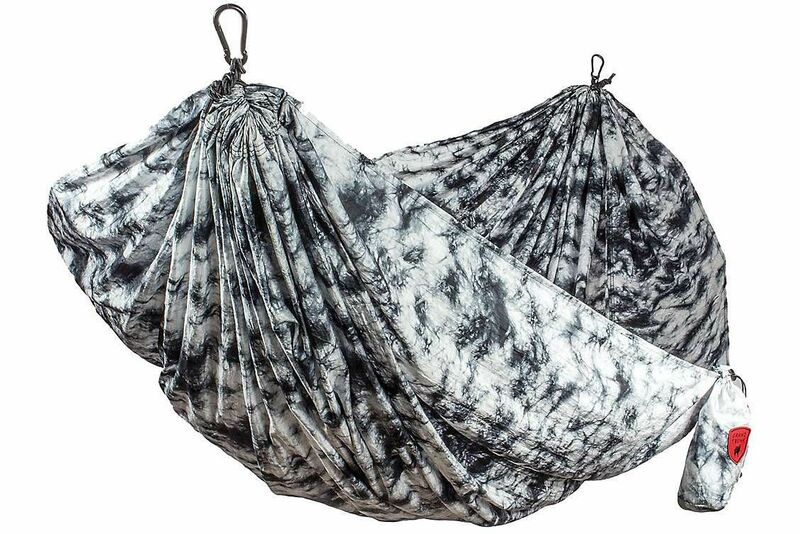 The double hammock comes in multiple colorful prints and fits up to two people. This hammock is lightweight, soft and strong. Check out Grand Trunk’s double hammock for your summer needs.